MicroRNAs (miRNAs) are one class of tiny, endogenous RNAs that can regulate messenger RNA (mRNA) expression by targeting homologous sequences in mRNAs. Their aberrant expressions have been observed in many cancers and several miRNAs have been convincingly shown to play important roles in carcinogenesis. Since the discovery of this small regulator, computational methods have been indispensable tools in miRNA gene finding and functional studies. In this review we first briefly outline the biological findings of miRNA genes, such as genomic feature, biogenesis, gene structure, and functional mechanism. 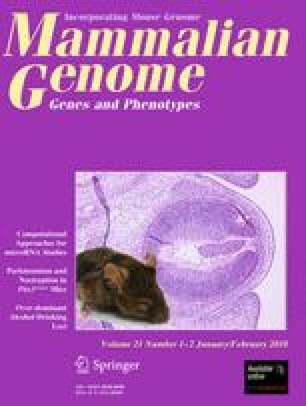 We then discuss in detail the three main aspects of miRNA computational studies: miRNA gene finding, miRNA target prediction, and regulation of miRNA genes. Finally, we provide perspectives on some emerging issues, including combinatorial regulation by miRNAs and functional binding sites beyond the 3′-untranslated region (3′UTR) of target mRNAs. Available online resources for miRNA computational studies are also provided. L. Li and J. Xu contributed equally to this work. We apologize for the failure to cite many of the important and relevant papers in this field due to space limitations. We thank Dr. Baowei Peng and Ms. Jian Fan for critical reading of the manuscript. This work was partially supported by the National Natural Science Foundation of China (Grant No. 60601010), the Science Foundation of the education department of Henan province (Grant No. 2006210002), and the Award for Outstanding Young Teacher of Tongji University (No.TJYQ08014).